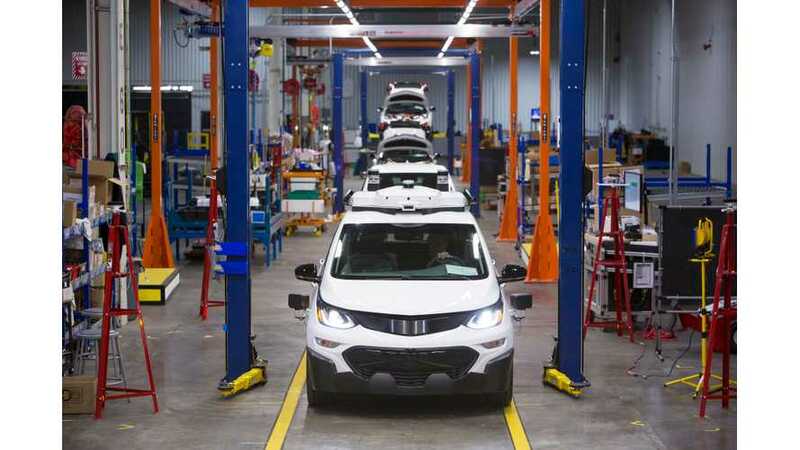 Due to the Chevrolet Bolt, GM is taking a new direction with securing supplier contracts and partnerships, which could positively shape its future. 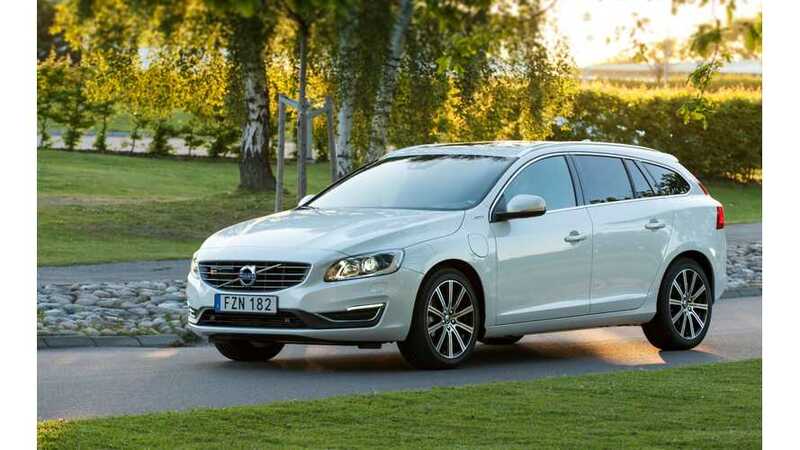 According to media reports, Volvo has forged a deal with LG Electronics to jointly develop new cars, with a focus not only on electric drive, but also autonomous technology. 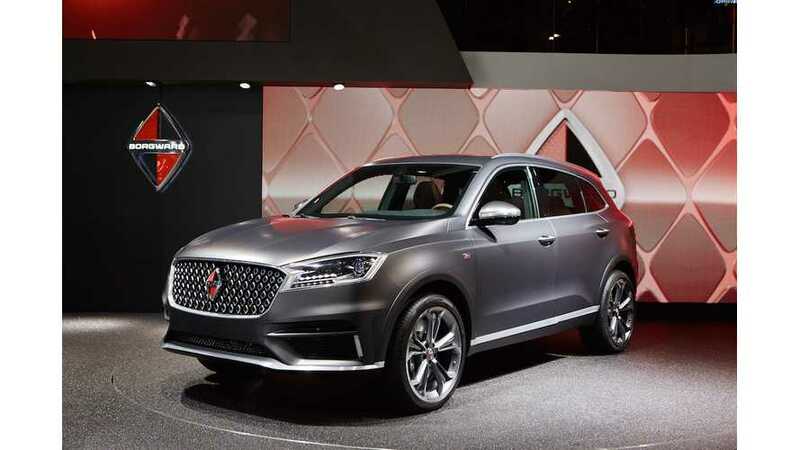 Borgward announced a strategic partnership with SAP, LG Electronics and Bosch on electric mobility. 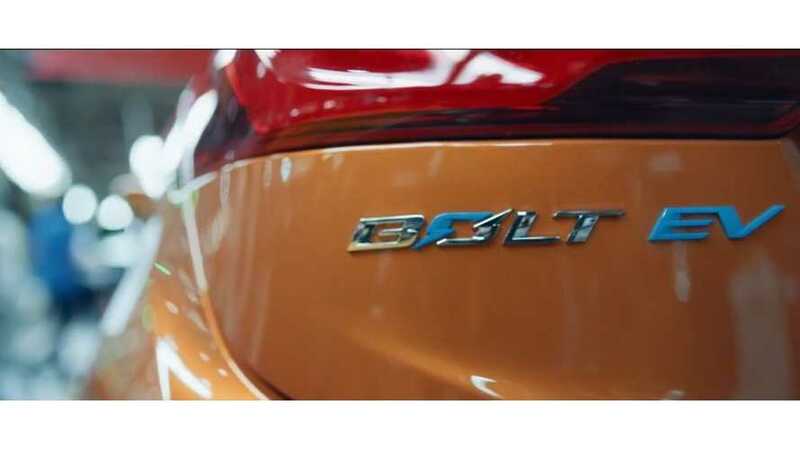 The Volkswagen Group has nominated the first 44 suppliers who will be collaborating with the Group on a new common strategic level under the joint FAST initiative. These suppliers were chosen for their outstanding performance in their respective field of competence based on a systematic selection process. 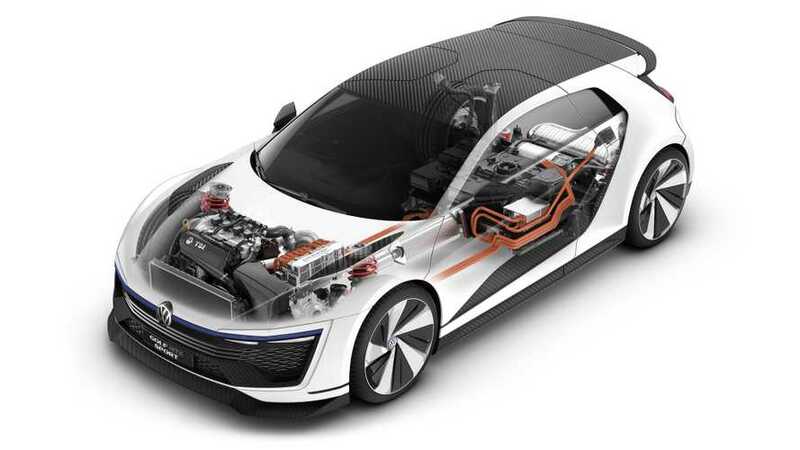 LG Electronics was listed as High-voltage batteries partner.